Missed this sunday? It was again a very special edition, watch this program back..its worth it. Wat een leuke speciale show was dit weer kijk het dus terug. 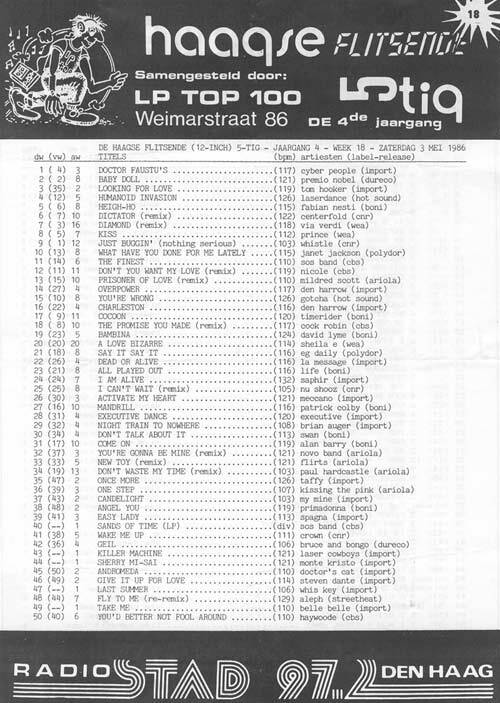 Michiel plays the best tracks from our classic hit chart from the 80s; De Haagse Flitsende 50. 8-11pm CET Special edition of the Request show. This evening Marco di Luna launches officially his new and now complete album ‘Shimmering stars’. It started all 7 month ago on RSDH and tonight we have a proud man in our mids who also celebrates his birthday tonight with you. DJ Tony Renzo replaced Menno and he brought his vinyl. We all had so much fun and hope you will have it too listening back. If you want to buy this cd go to Marlo Productions on facebook. It is only 15 Euro’s ! Or send a mail to us in case you dont have facebook. Gwen 06-05-2017 . Categories: +mix, +Stad Disco Zondag, Charts, DJ Mix, Haagse Flitsende 50, I Venti d'Azzurro, Live Show, new release, Nieuws, party, Special Show, Sunday Live Show, vinyl. 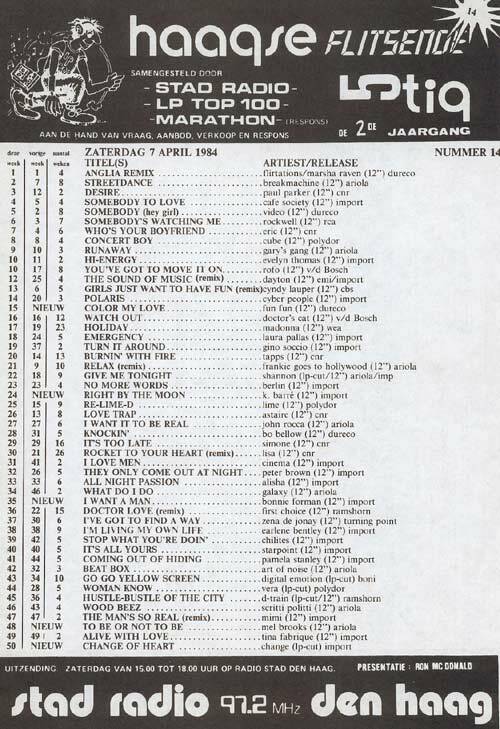 Tags: Charts, DizGo Radio, DoucheCo, Eurobeat, High Energy, Italo Disco, Italo Internet Radio, Live Request Show, Marco di Luna Shimmering Stars, Michiel "Laserdance" van der Kuy, New release Radio Stad den Haag, Peter Wilson, Radio Stad Den Haag, Ronald Djee, Spacesynth, Stad Sundaynight Live, Studiocam, Tony Renzo. Vandaag draait Michiel platen uit de Haagse Flitsende 50 van 3 mei 1986. 8-11pm CET; The Sunday night live request show. Menno, Gwen & Michael played you’re requested tracks like the new DIGITALO, KOTO, JM Silk, Yazoo, Body Power, Rofo, Silent Circle and more. The last hour we welcome guest DJ Johan. Thanks to Kimmo from Flashback records we received the previously unreleased remix from Never Surrender by Italove feat. Fred Ventura. also tonight this weeks new Spacesynth by Steve Bourbon . Enjoy the show! Gwen 30-04-2017 . 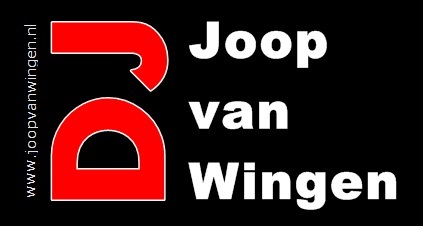 Categories: Charts, DJ Mix, Haagse Flitsende 50, Live Show, new release, Nieuws, Stad Disco Zondag, vinyl. 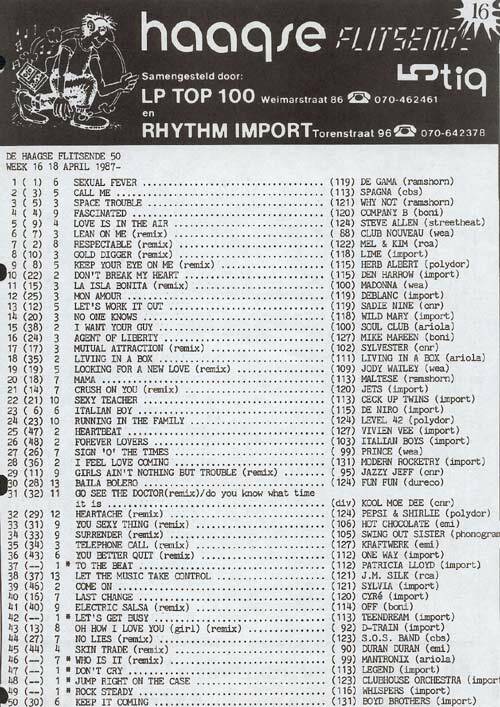 Tags: Digitalo, Disco-Mix, DizGo Radio, DoucheCo, Flashback records, Fred Ventura, Haagse Flitsende 50, High Energy, Italo Disco, Italove, Italove never Surrender, Iventi Records, Koto, Live Request Show, Radio Stad Den Haag, ROFO, Spacesynth, Stad Sundaynight Live, Steve Bourbon, Studiocam, Vinyl. De beste platen uit de HF50 komen aan je voorbij deze middag in DoucheCo met Michiel. 8-11pm CET; The one and only LIVE Request show. Help us to complete this show by sending in your best and rare tracks and we will play them for you. Ofcourse the regular items and lots of smalltalk from your gang. Gwen 23-04-2017 . Categories: +mix, +Stad Disco Zondag, Charts, clip, Download, Haagse Flitsende 50, I Venti d'Azzurro, Live Show, new release, Nieuws, vinyl. 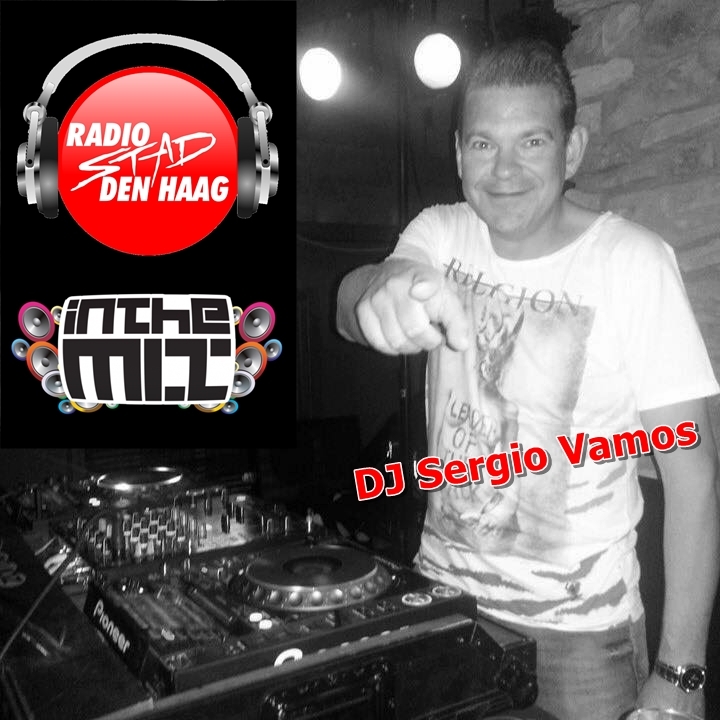 Tags: Charts, Disco-Mix, DizGo Radio, DoucheCo, High Energy, Italo Disco, Italo Internet Radio, Iventi Records, Live Request Show, Radio Stad Den Haag, Spacesynth, Studiocam, Vinyl.